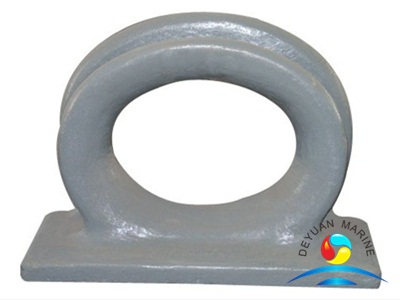 Marine mooring Chock was made of cast iron or cast steel or stainless steel,it is commonly use to guide ropes for ships/vessels ,the final finished paint use Grey Epoxy Primer or Black Bitumen Paint,also can do comply with your requirement for the thickness , operating effectively throughout the world . 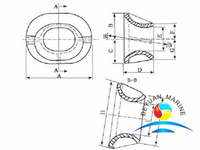 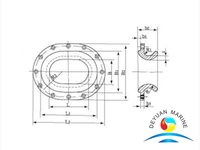 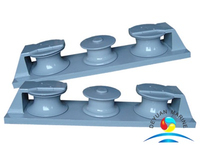 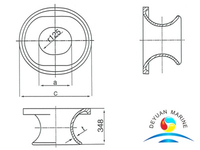 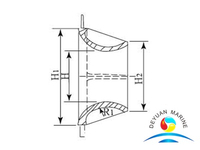 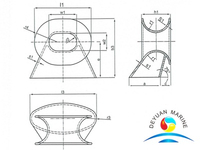 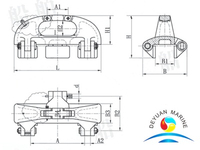 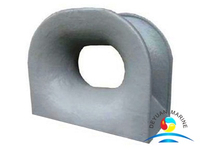 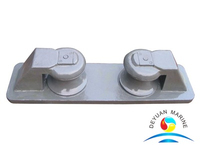 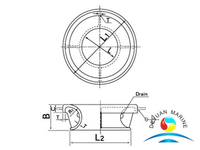 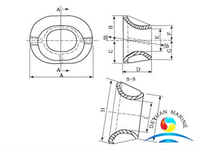 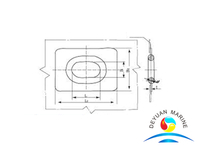 Deyuan Marine designs and manufactures panama mooring chocks in a wide variety of sizes and styles. 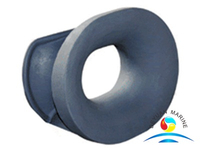 Mooring deck chock is also called mooring deck pipe because it works as a pipe through which mooring rope can pass. 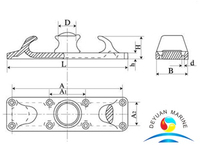 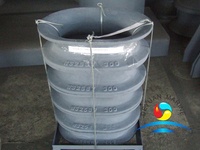 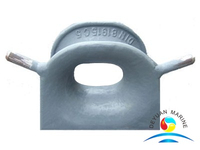 All our marine cast iron chocks are approved by various classification societies like ABS,DNV,BV,LR,NK,CCS ,RINA etc. 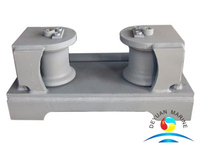 We offer CB34-76 C Type Chock , and also offer other types with different standard, such as JIS F standard chocks,like JISF 2005 Chocks,JISF2007 Chocks,JISF2017, DIN81915 Towing chock , All mooring chocks can be approved by IACS, Warmly welcome you to send us your inquiry if you in need of any marine deck or bulwark chocks. 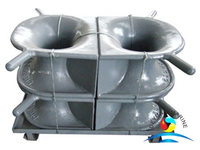 We consists of skilled technical personnel, excellent salesperson, as well as a highly experienced management. 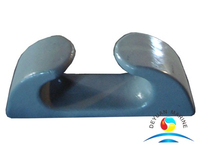 Together we are united in our mission to ensure our clients experience only the best of quality products and after sale services. 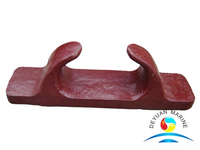 We are always in here to wait for you .